A fantastic alternative to purchasing a new Altima if your budget doesn't warrant it is to purchase a used Nissan Altima. You'll be riding in just as much style at a lower price and avoid hefty depreciation. We have tons of used Altima sedans and even coupes available for you to test drive at Tenneson Nissan in Tifton, GA, serving Albany, Valdosta, and Thomasville. Our attentive sales team is waiting to welcome you into our showroom so you can explore a used Altima today! 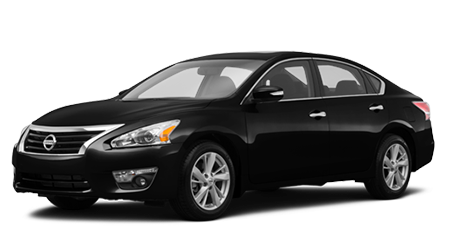 As popular vehicle like a late-model used Nissan Altima comes equipped with many standard and optional features. All Altima models will have either an I4 or V6 engine with an automatic CVT transmission, plus ABS brakes, chrome door handles, body color bumpers, dual chrome exhaust tips, power windows and door locks, dual 12 volt power outlets, halogen headlights, remote keyless entry, a theft-deterrent system, trip computer, air conditioning, and a 4-speaker AM/FM/CD/MP3 audio system. You'd be wise to consider a Certified Pre-Owned (CPO) Altima if you're looking for even more peace of mind with a used Altima. Before it's certified and sold by Tenneson Nissan, the used Altima must be 6 model years old or newer and show less than 80,000 odometer miles. It then must pass a rigorous, 160-point inspection by Nissan factory-certified technicians, where any part that fails will be replaced by a genuine OEM Nissan component. Plus, a CPO Altima must have CARFAX vehicle history report revealing any repair, damage or accidents and is backed by a 3-year Buy Back guarantee should anything go wrong. You'll also appreciate that an excellent warranty accompanies every CPO Nissan Altima. 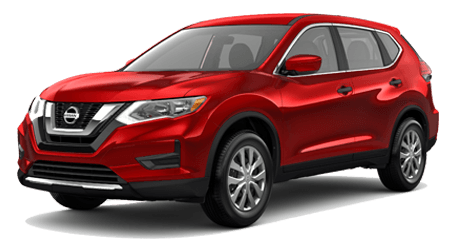 It includes a 7-year/100,000-mile limited powertrain warranty with only a $50 deductible for covered repairs and also comes with rental car reimbursement, 24/7 Nissan Roadside Assistance, and towing privileges. You can also pay for Security+Plus Extended Protection, which covers over 1300 components with either a 7-year/100,000 mile or 8-year/120,000-mile term. So you'll get major protection and added reassurance with a CPO Altima. If you've got seconds, you have time get pre-approved for a used Altima via the Tenneson Nissan website, Just complete our extremely quick, online form and before you know it, you'll know your financing options. 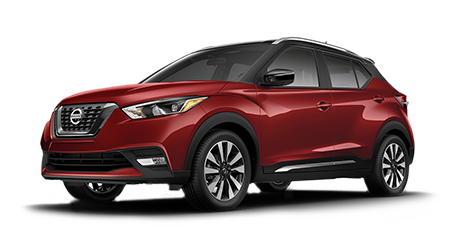 No worries if your credit isn't up to snuff, because our exceptional finance team works with multiple lenders, so good credit, bad credit, or no credit -- we can get you into the used Altima you love. If you're in Thomasville, Albany or Valdosta, and you're ready to pull the trigger on a used Nissan Altima, head on over to Tenneson Nissan and we'll make it happen for you right now!